A lovely evenings trundle about the Forest with Manu and his Isuzu powered 101, on holiday from France. Finished with a glass or two of his home-made aperitif, pate and saucisse. Tres Bon ! 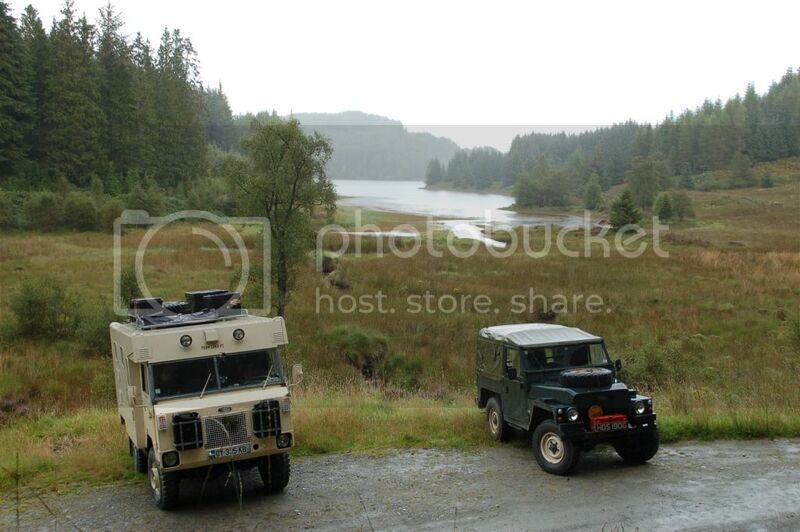 Scenery landscape and nice landies either! I guess you had a good time in the lanes... and/or at the following "apéro"
69-KF-06: 1986 Land Rover 90, GS, 12V, Soft Top, Diesel, ex D.S.T "CHURCHILL"
50-KE-43: 1986 Wide Track trailer, 12V, ex RA and SAS "Pvt Widetrack"